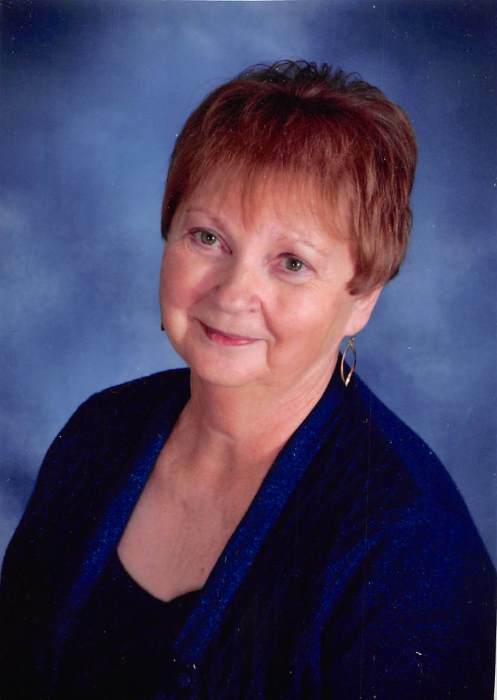 Ellen Carol Gydesen, 74, of St. Paul, died Thursday, March 28, 2019 at the Howard County Medical Center in St. Paul. Memorial Services will be 11:00 A.M. Saturday, April 6, 2019 at the United Methodist Church in St. Paul. Pastor Bonnie Brock will be officiating. A Private Inurnment will be at the Mt. Hope Cemetery in Scotia. Visitation will be from 5-8 P.M. Friday at the church. In lieu of flowers, memorials are suggested to the family to be designated at a later date. Ellen was born on June 21, 1944 in Burwell, NE to Arthur and Ellen (Neel) Sebesta. Ellen was raised in the Ord area and graduated from Ord High School in 1963. 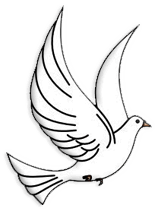 She was united in marriage to Keith Gydesen on June 15, 1963 in Ord, NE. To this union, three children were born: Judy, Brian, and Dennis. They farmed northeast of Scotia until 2006 when they retired and moved to St. Paul. Ellen worked for 24 years for the North Loup-Scotia Schools in food service. She was a member of the Salem United Methodist Church, belonged to the Salem UMW, member of the Scotia United Methodist Church and the St. Paul United Methodist Church, and belonged to the Martha Circle in St. Paul. She also belonged to the Neighborly Neighbors and Happy Hour Extension Club in Scotia. She enjoyed dancing, country music, cooking, shopping trips, attending grandchildren’s activities, traveling with her husband, and being with her family. She is survived by her husband, Keith of St. Paul; daughter and son-in-law, Judy and Joe Pearson of Elba; sons and daughters-in-law, Brian and Michelle Gydesen of Scotia, Dennis and Jennifer Gydesen of North Loup; grandchildren, Josh Pearson (Amy); Jordon Pearson (Morgan), Michael Gydesen (Ashton), Dalton Gydesen (Jocilynn), Natalie Gydesen (Carter), Colton Gydesen, Meghan Gydesen; great-grandchildren, Jolynn Pearson and Anden Pearson; brother-in-law and sisters-in-law, Harlan and Karen Gydesen of Scotia, June Gydesen of CA, Betty Gydesen of Utah; numerous nieces, nephews, and cousins. Ellen was preceded in death by her parents; grandson, Aaron Gydesen; brothers, Ronald Sebesta, Maynard Sebesta, Gerald Sebesta; brothers-in-law, Darrell Gydesen and Larry Gydesen.